Mood Scanner is the ultimate feelings detection app available on the market today. 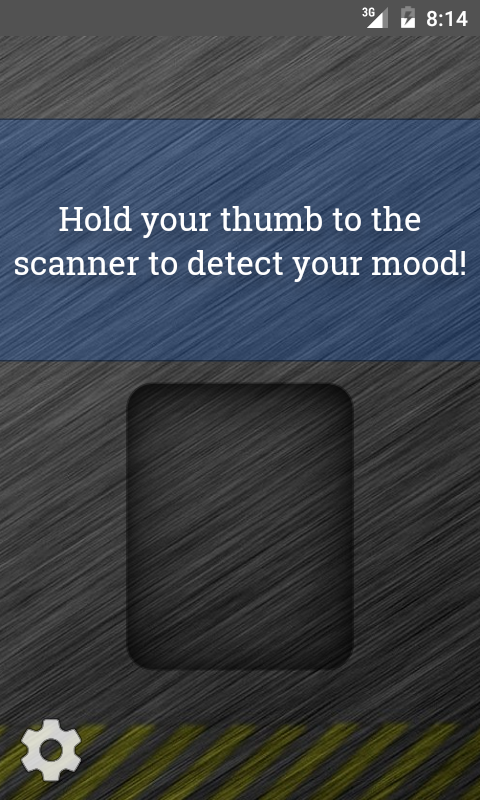 It is a fingerprint scanner that tells you your mood of feeling. 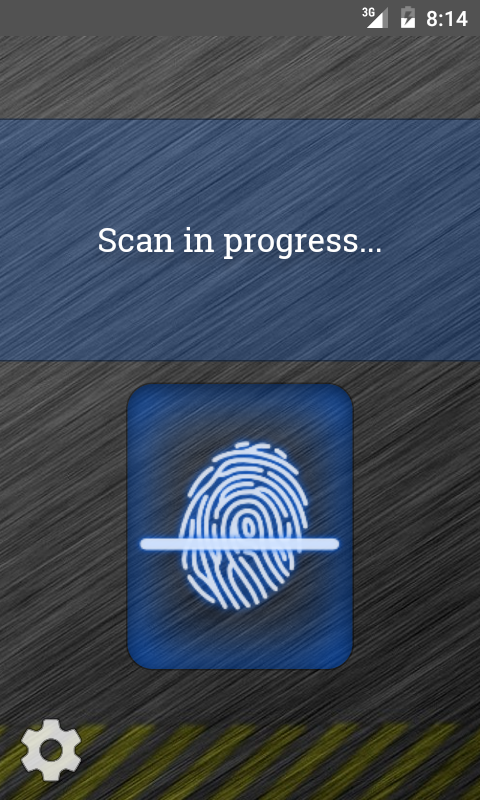 Simply place your thumb on the scanner, and your device will scan your fingerprint and tell you how you are feeling based on your thumb print scan! Fun to play with friends, and you can even share your results on your favorite social networks! Supports both phone and tablet devices. 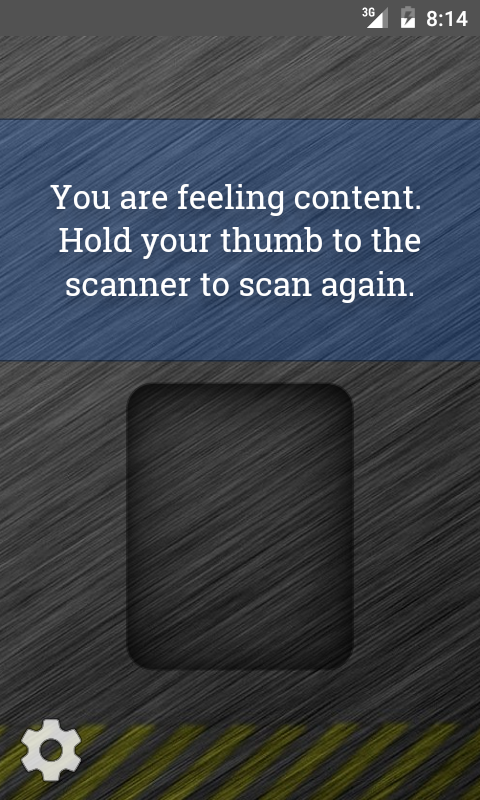 Mood Scanner is a prank fingerprint scanner app that attempts to determine your mood based on your thumbprint scan. You can also customize the response that the app gives in order to play jokes on your friends. Meant for entertainment purposes only. - In-app sharing options to share the detection fun with your pals on Google Plus or Facebook! Mood Scanner was formerly known as Mood Ring and so if you are looking for my old mood ring app, this is it. 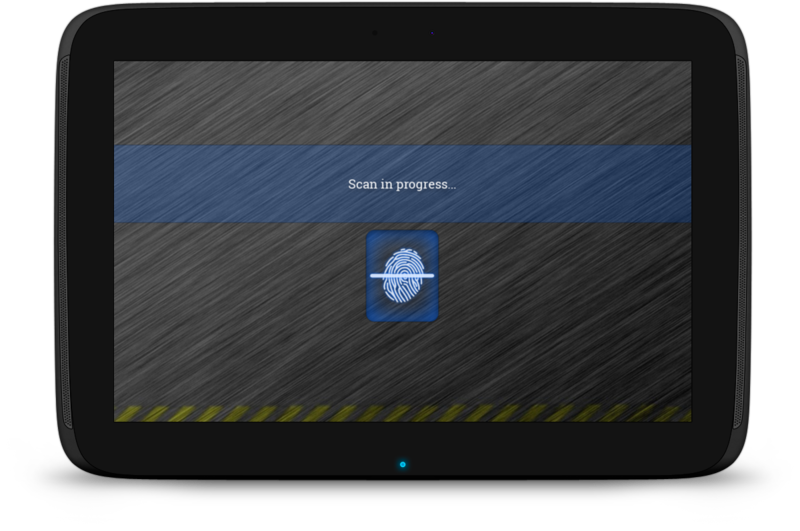 The mood detection algorithms are the same, I just changed it to the fingerprint scanner layout. Mood Scanner is completely free, but it is supported by in-app advertising. Premium upgrade options are available on all major platforms, but if you purchase a license key directly from Ape Apps, you will recieve a license key file which unlocks the upgraded version of Mood Scanner on all platforms! Click Here for more info.